My mother-in-law is very partial to gooseberry jam, so I made a couple of pots, using gooseberries I had in the freezer. 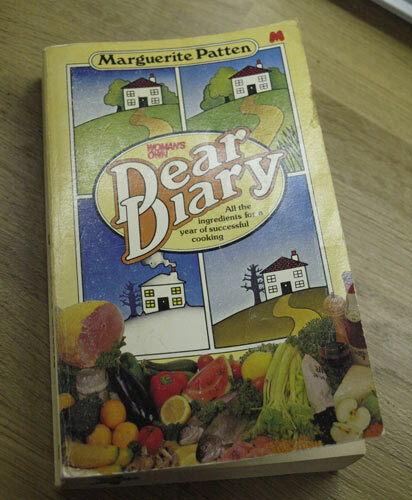 We don't eat a lot of jam now but when I do make it, I always refer to Margueritte Patten's little book, "Dear Diary" written for 'Woman's Own' (anyone remember that?) I picked it up in a second hand book shop about 25 years ago and it is rather the worse for wear. The recipes are laid out month by month. I have made some other recipes from the book but it is the jam and chutney recipes which I return to again and again. They are very simple and work every time. Wash, then top and tail the gooseberries and simmer with the water until tender. Add the sugar, stir until dissolved; then boil rapidly until setting point is reached. I'm entering this jam for October Tea Time Treats the challenge created by Karen at Lavender and Lovage and Kate at What Kate Baked. Please note: my jam is for home consumption, which is why I am able to re-use my jam jars and lids. 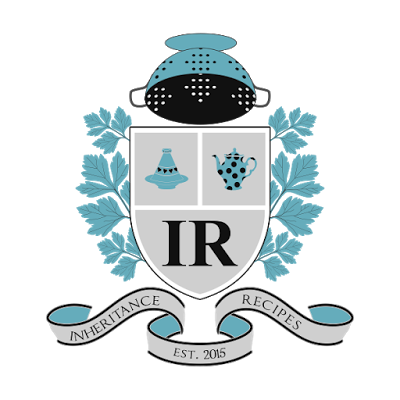 I'm also adding this recipe to Inheritance Recipes run by Solange at Pebble Soup and Margot at Coffee and Vanilla. The theme is Cool or Summer Recipes and this is definitely a summer recipe. I hated gooseberry jam as a child. I don't know whether it's still the case, because a lot of things have changed over time. I haven't tried it, though, for quite a long long time. So, maybe ...!? Looks a great little book. I've never come across Gooseberry Jam before but now I am intrigued, shall keep my eyes peeled. 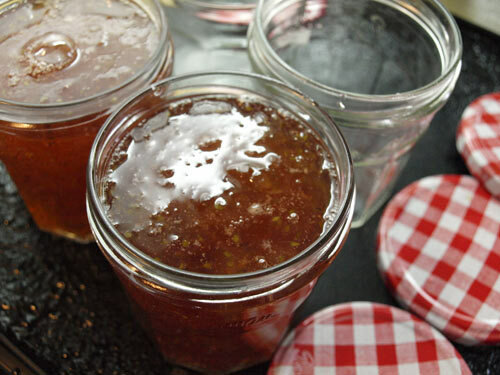 Oooh, I love gooseberry jam - it's one of the ones we always used to make when I was younger and we grew them. Delicious, and it's so hard to get hold of gooseberries. It's such a beautiful colour Janice. I haven't had gooseberry jam in years, but it was always my favourite. We planted a load of gooseberries last year, so I'm keeping my fingers crossed that one day I will have enough to make jam. Gooseberry!!! I had to translate it with google translator, because I didn't know the correct Italian word for it! :-) My Grandmother used to have a small plant in her garden, and when I was a child I used to pick it up, but didn't like the flavour! it's a pity, now that I'd like to use it or to eat it we no more have that little plant! Here in my area it's also difficult to find it to vegetable shops! 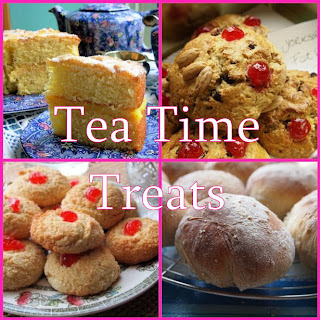 Thanx for sharing your jam recipes, in case I could find it, I really would like to try it! You haven't specified what kind of sugar you have to add. Can I simply add sugarfree pills to it if I have to serve this gooseberry jam to a diabetic patient? Waiting for the response. Thank you for sharing this amazing recipe. Thank you for your kind comments. I have never made sugar free jam but the following link will give you some idea of how to adapt recipes. http://lowcarbdiets.about.com/od/cooking/a/sugarfreejam.htm The sugar I use is granulated cane sugar.